Tragic circumstances earlier this year lead to Zack Snyder leaving his work on the Justice League movie, with Joss Whedon brought in to take his place during reshoots. Although Snyder has slowly begun returning to the world of movie making in the form of a new short film, he will definitely not be planning a return to Justice League. I’m at a place where I feel excited about it and I’m happy for my guys and I love these people that are working on it, and they’re my family and I think they’re doing an amazing job, but I’ve kind of just let them do their thing. 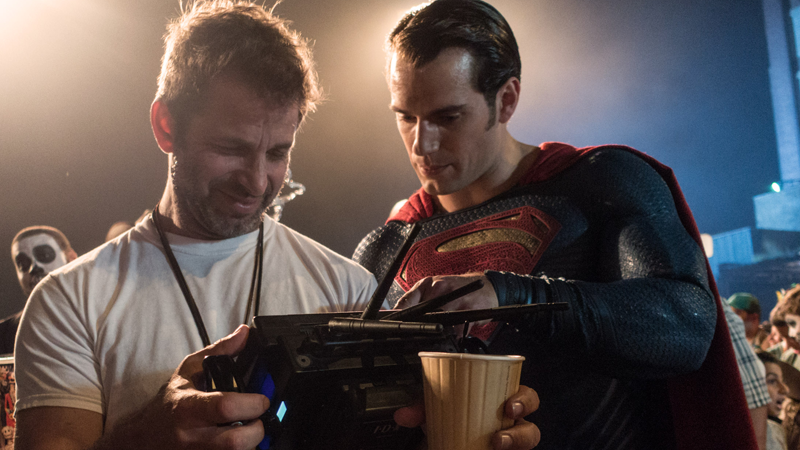 How much of what Snyder shot before his departure will be in the movie remains to be seen, but now we have a definitive answer that his involvement with the movie is at an end.